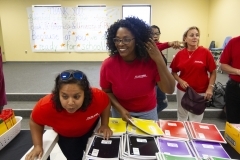 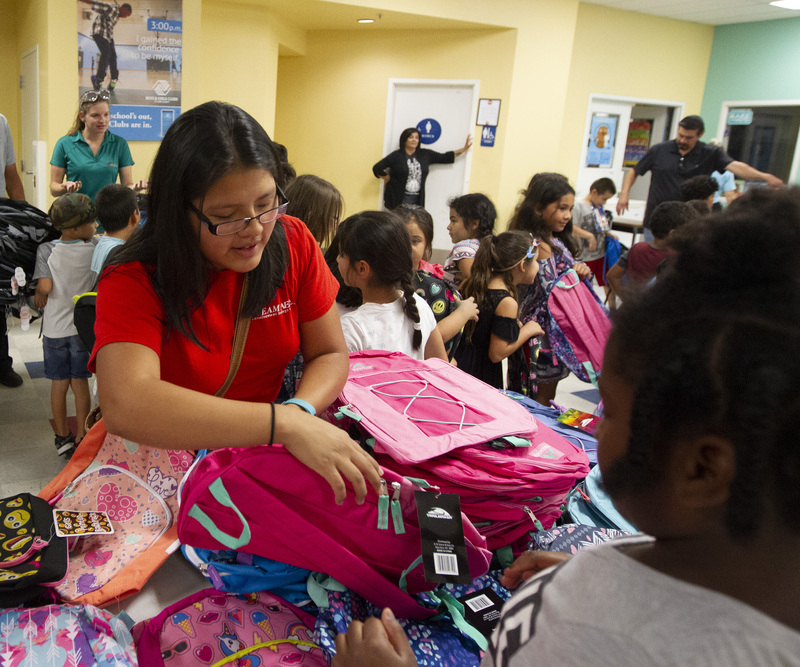 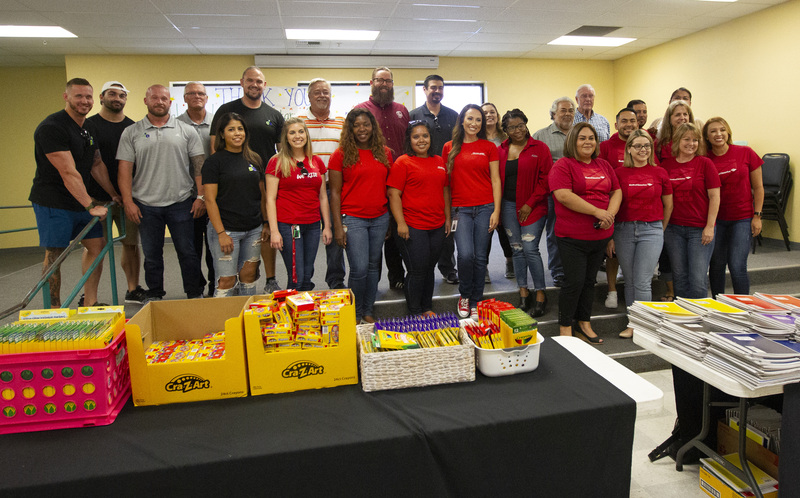 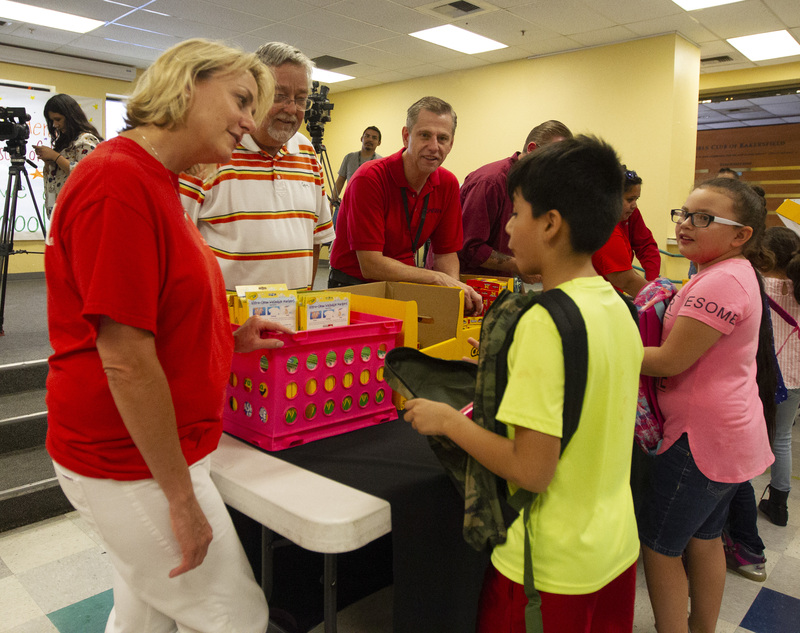 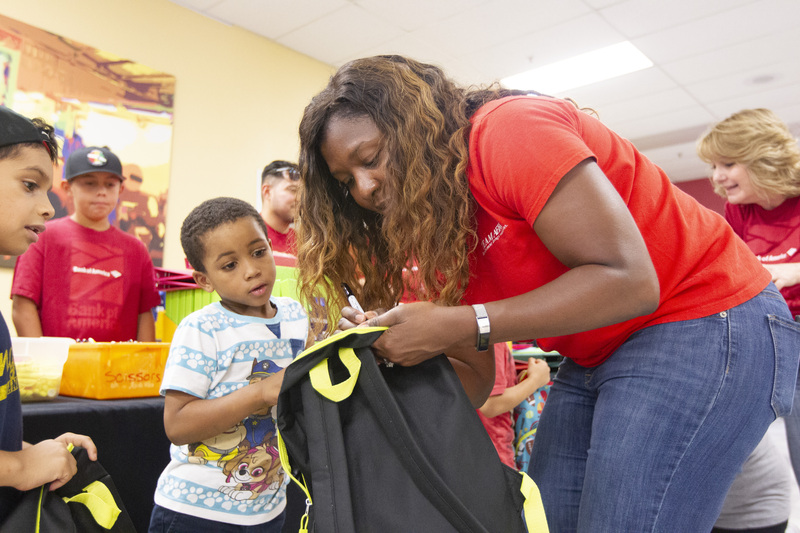 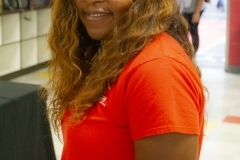 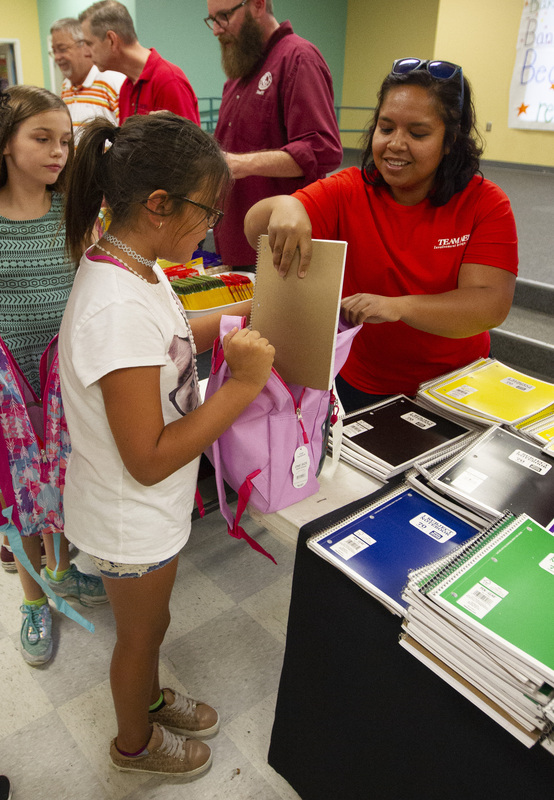 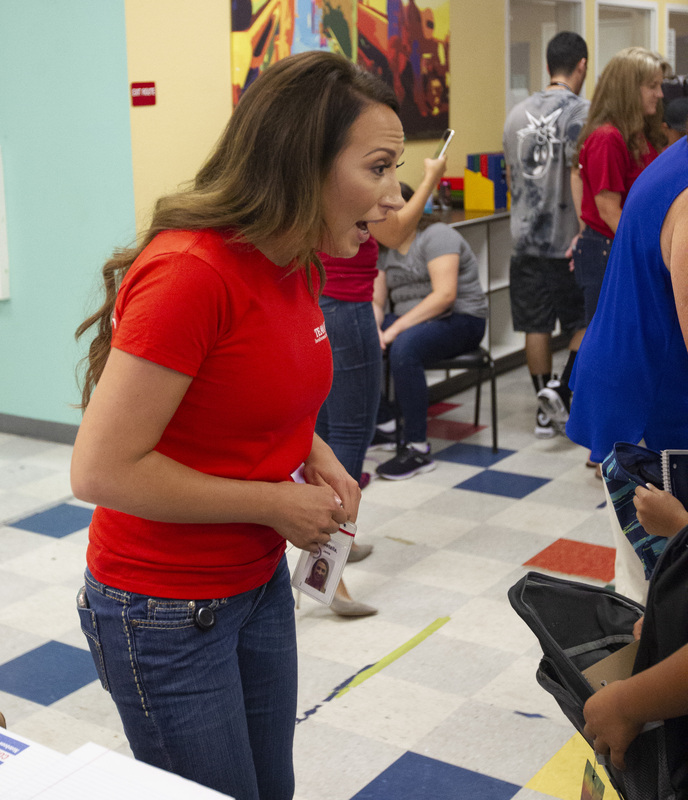 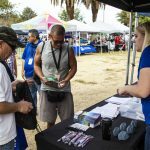 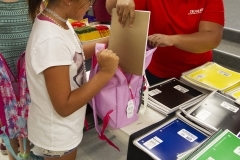 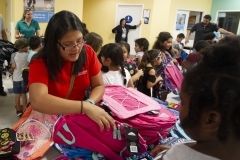 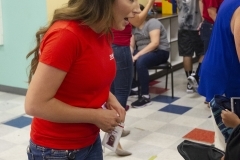 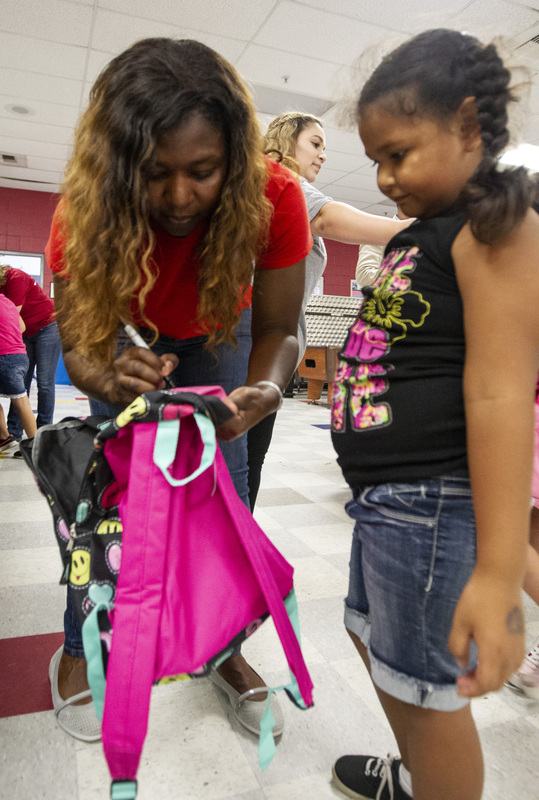 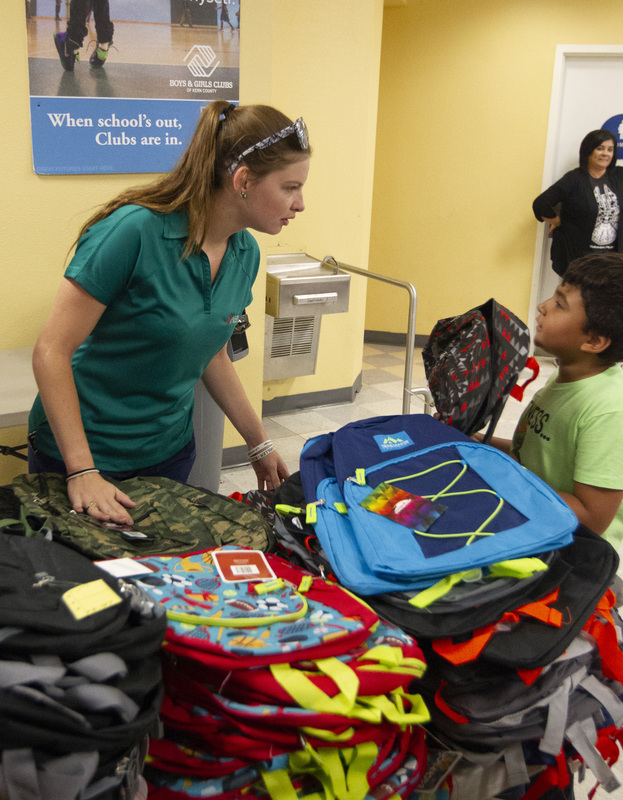 The Aera Black Employee Network Employee Resource Group stepped up in a big way to show how it cares for the community by aiding the Kern County Boys and Girls Club’s back to school drive. 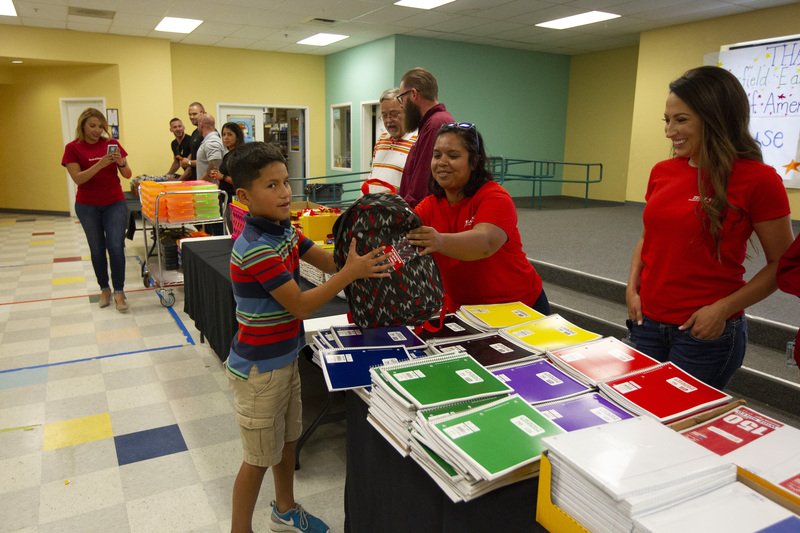 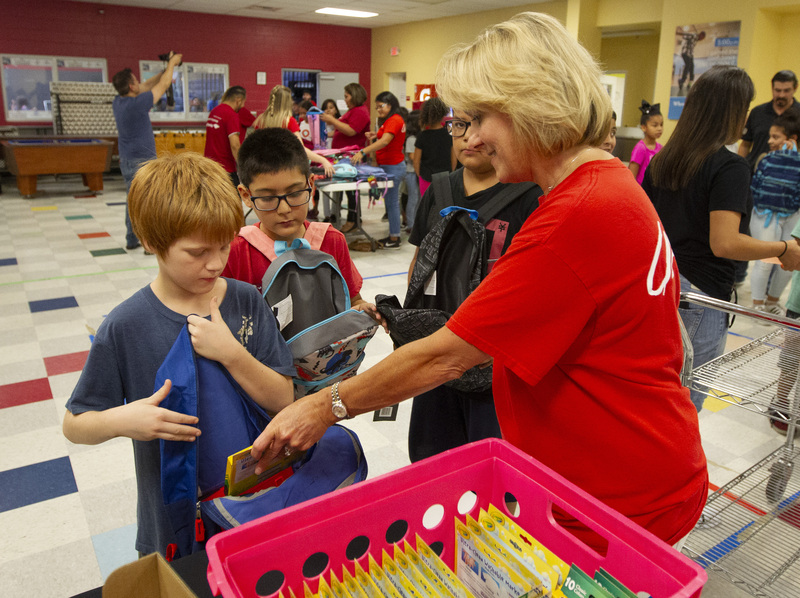 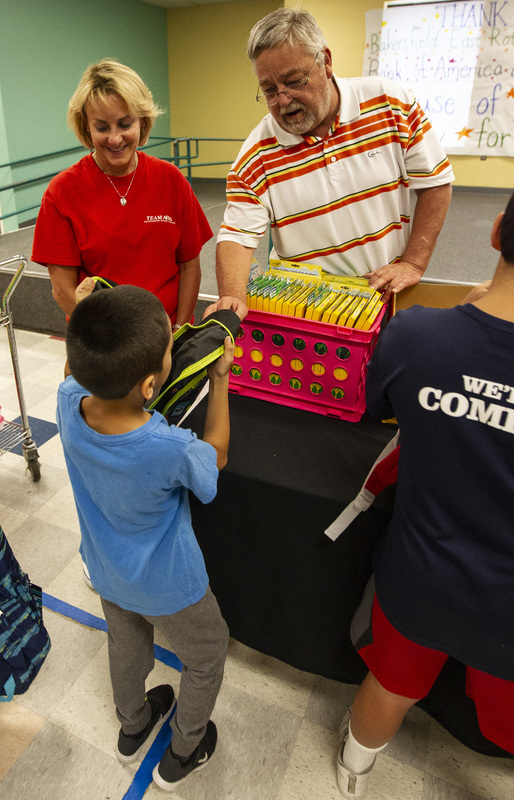 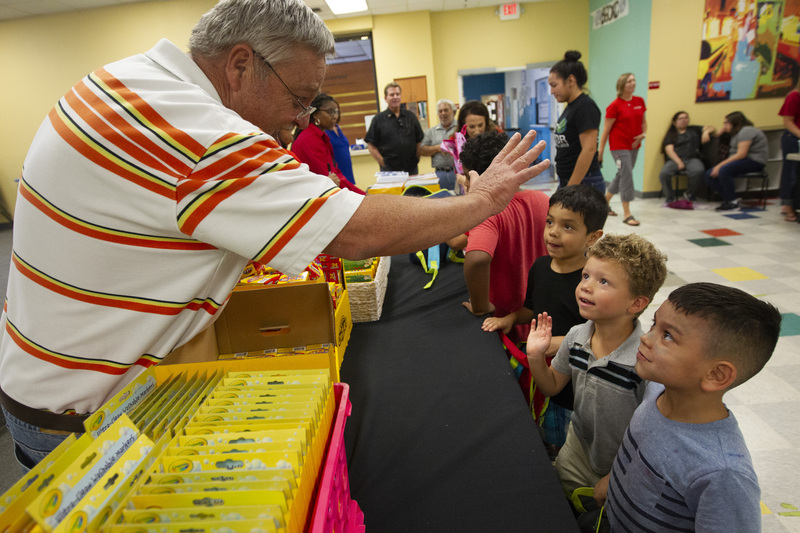 The group was able to provide crayons, pencils, pens, folders, notebooks and other school supplies to more than 200 children. 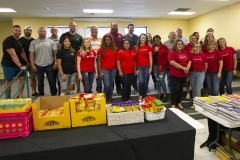 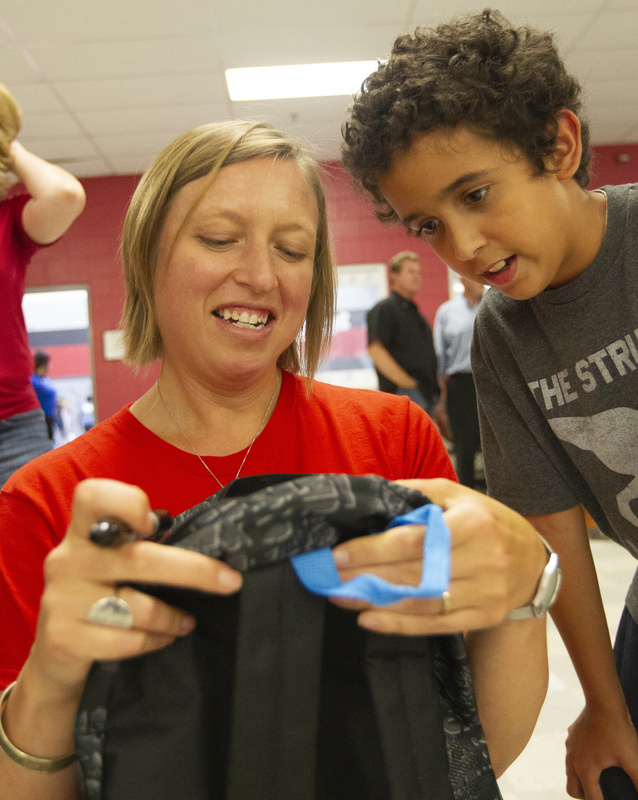 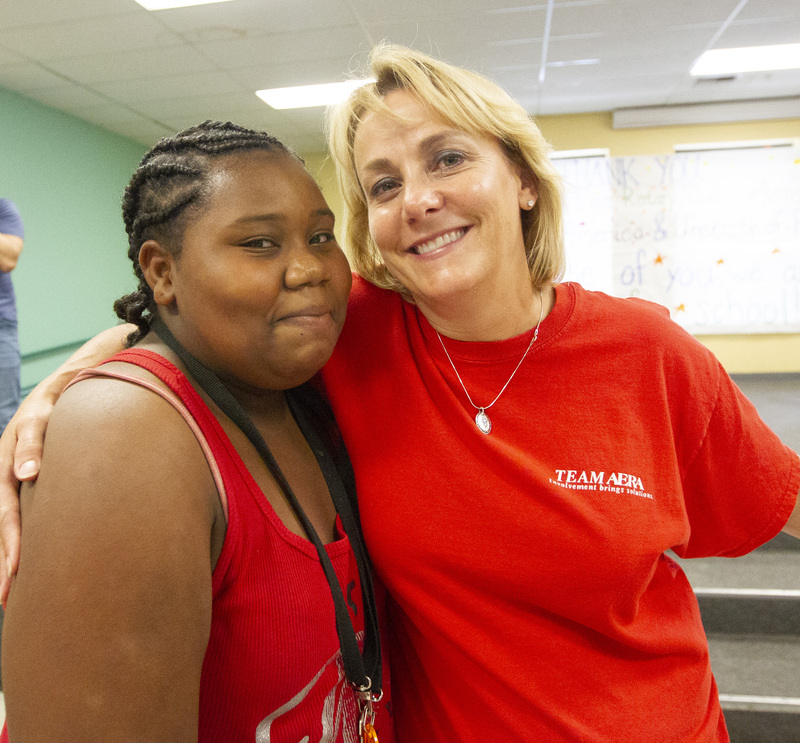 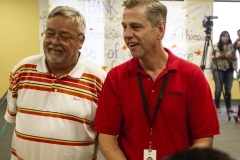 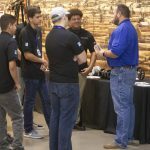 The effort was also aided by the University of Phoenix and Bank of America. 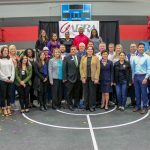 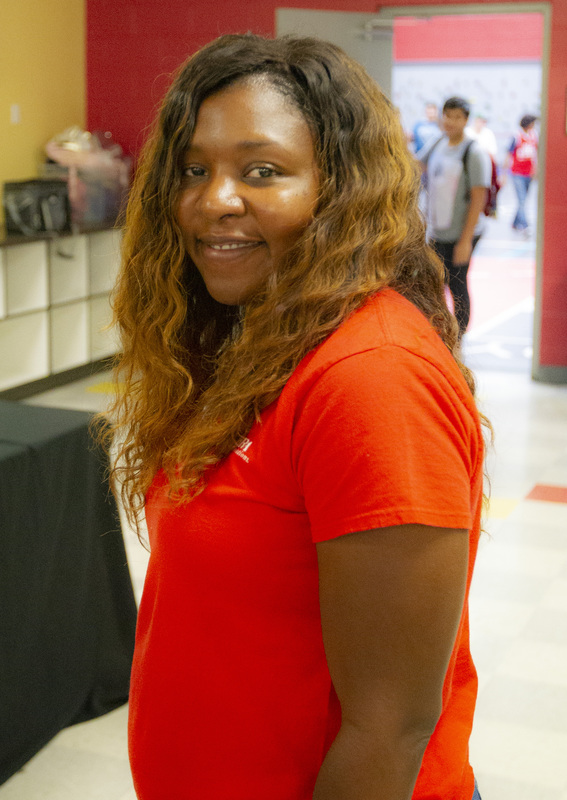 The Aug. 10 distribution was also highlighted by a dance-off between the three contributing groups, and Aera’s team got the gym rolling with a take on singer Drake’s “In My Feelings.” For more photos from the event please visit aeraenergy.com.